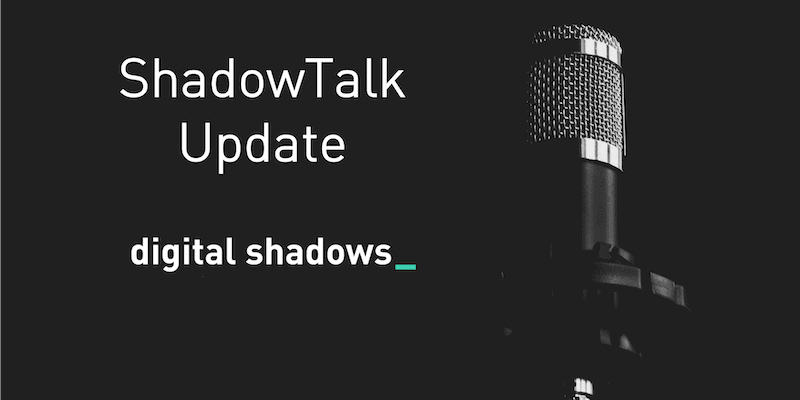 The Digital Shadows analyst team is a multi-disciplinary group of intelligence analysts, security specialists, linguists and subject matter experts. Our mission is to collect, analyze and assess intelligence to help our clients. We have diverse experience gained from backgrounds in government, law-enforcement, the military and academia. 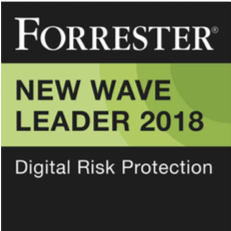 All analysts undergo technical, OSINT and intelligence tradecraft training and are constantly challenged to be aware of cognitive biases, consider alternative hypotheses and use analytical rigor in their work.